Mortal Kombat 11 is now available for digital pre-order and pre-download on Xbox One. Mortal Kombat is back and better than ever in the next evolution of the iconic franchise. The all new Custom Character Variations give you unprecedented control to customize the fighters and make them your own. The new graphics engine showcasing every skull-shattering, eye-popping moment, brings you so close to the fight you can feel it. And featuring a roster of new and returning Klassic Fighters, Mortal Kombat's best in class cinematic story mode continues the epic saga over 25 years in the making. Mortal Kombat 11 Standard Edition ($59.99/£54.99/€ 69,99/$99.95 AUD) - Pre-Order the Standard Edition to Fight as Shao Kahn, and to gain access to the Closed Beta. Mortal Kombat 11 Premium Edition ($99.99/£79.99/€ 99,99/$145.20 AUD) - Pre-Order the Premium Edition to Fight as Shao Kahn, and to gain access to the Closed Beta. The Xbox One X enhanced version of Mortal Kombat 11 features 4K Ultra HD and HDR 10. Developed by NetherRealm Studios and published by Warner Bros. Interactive, Mortal Kombat 11 will be available for the Xbox One, PlayStation 4 and Nintendo Switch on April 23, 2019. Pre-Order Now to Fight as Shao Kahn, and to gain access to the Closed Beta. For the latest Xbox news, rumors and updates, follow XONEHQ on Twitter, Google+, Facebook and YouTube, download the XBOXONE-HQ.COM app for Android and until next time, game on! January's 2019 Games with Gold lineup includes: Celeste, WRC 6 FIA World Rally Championship, Lara Croft: Guardian of Light and Far Cry 2. 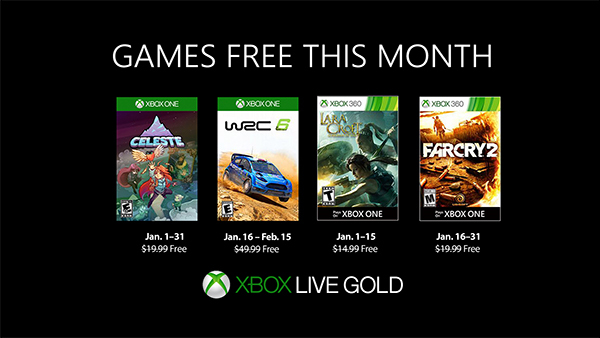 January's lineup provides over $104 dollars in value and up to 3200 in gamerscore. 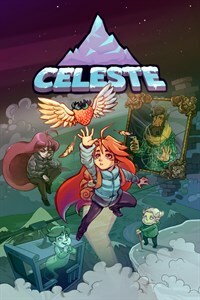 On Xbox One, Xbox Live Gold members can download Celeste ($19.99 ERP) for free during the month of January. 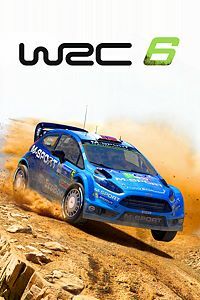 WRC 6 FIA World Rally Championship ($49.99 ERP) will be available as a free download from January 16th to February 15th. 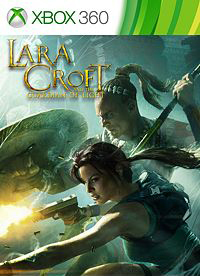 On Xbox 360, starting January 1st, Lara Croft and the Guardian of Light ($14.99 ERP) will be free for Xbox Live Gold members through January 15th. 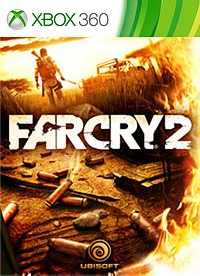 Then on January 16th, Xbox Live Gold Members can download Far Cry 2 ($19.99 ERP) for free through January 31st. Titles are available as free downloads for qualifying Xbox Live Gold members in all markets where Xbox Live is available. Some regions may offer different titles depending on market availability. Click here to see December Games With Gold here. For the latest Xbox Games with Gold news, follow XONEHQ on Twitter, Google+, Facebook and YouTube, download the XBOXONE-HQ.COM app for Android and until next time, game on! GAEMS, pioneers of gaming on the go, today unveiled the Sentinel Pro XP 1080P, the latest evolution in their award-winning series of Personal Gaming Environments. 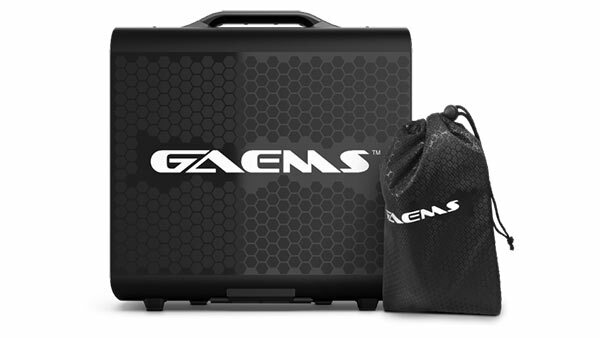 The ultimate combination of console gaming portability and performance that GAEMS has become critically acclaimed for is now wrapped in a new sleek and patented design that provides a bigger gaming experience in a smaller, lighter hard-shell case. Paired with your favorite gaming console, GAEMS Sentinel with its new IPS panel transforms any space into your own esports arena or premier Personal Gaming Environment. Total gaming immersion begins with a high quality, low-latency IPS panel, and Sentinel’s integrated 17.3” FHD Anti-Glare IPS panel delivers the 1920 x 1080 Full HD experience at 60HZ. Plug your favorite gaming headset into the Sentinel’s 3.5mm audio output jack or just crank up the sound with GAEMS onboard soundstage which includes individually chambered 3W stereo speakers specifically tuned for great gaming sound. TSA-friendly dimensions means Sentinel will fit overhead carry-on compartment requirements for most airlines. The Devil May Cry 5 (@DevilMayCry) exclusive Xbox One demo is now available for digital download worldwide. Check out a slice of the full game in this demo featuring Nero using his new powers and Devil Breaker arm to slay the demons infesting Red Grave City. As an added bonus, having save data from this demo on your system will grant you 30,000 Red Orbs in the full game! On Xbox One X, the demo supports 4K Ultra HD and HDR10. Capcom also confirmed the return of fan-favorite Bloody Palace Mode. Coming to Devil May Cry 5 as a free update shortly after launch in April 2019, this extra quick-elimination mode pits players against hordes of fast-approaching enemies and bosses until they reach the end. Details on the Cameo System in Devil May Cry 5 were also revealed, where players’ worlds collide with other demon hunters. While online, other players can be seen making special guest appearances in the game as they battle other demons around Red Grave City – even joining in the battle in some cases. Players can rate each other’s cameos in-game by rating their gameplay “Stylish!” if they’re impressed by their SSStylish skills. Devil May Cry 5 launches on Xbox One, PlayStation 4 and PC on March 8th. For more information on Devil May Cry 5, browse through our extensive coverage and stay tuned to XONEHQ on Twitter, Google+, Facebook and YouTube for more updates as they arrive. Love your Xbox console and trying to get hold of a few new games? This festive season, you can get some amazing discounts on some of this year’s bestsellers. And no, we aren’t just talking about the popular xbox games out there. Instead, there are a good number of casino games to play as well. For instance, did you know that casino games like bingo and Baccarat were as popular in 2018 as before? Slots though, remain perhaps the most popular casino game in 2018, with slots games featuring movie themes like Tomb Raider to game themes like the Resident Evil slot machine. You surely do have a lot of variety there if you like slot casino games online! However, if you like Xbox games too, and are wondering which ones you should buy, we can help. Sure, you may not only want to only play games on www.casinopedia.org any more. We will help you out. It is a very easily accessible game where you can hunt down big monsters and kill them with your buddies. The game allows you to collect armours and weapons to defeat the monsters thus giving you extra points and advantages. It is one of the best games of the year so far. It is a simulation game set in old West American style and simulations including scenarios of robbing, hunting, fishing, etc. 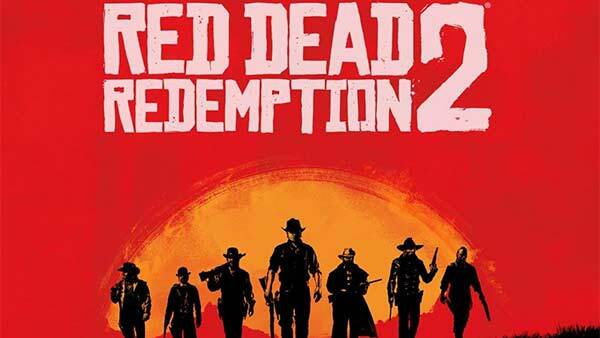 The game takes the animals, challenges with never-ending firing, weapons, and quests for artefacts from its previous version RDR1. It allows you to enjoy all these tasks with your friend playing as a team. Being the next version of an already widely popular game with a huge fan base, people have tried and liked the new version equally. With numerous new plots and threads putting players in difficult and new scenarios, this version has better effects and RPG. The increased level of detailing and a female heroine has also been the reasons for the popularity of this game this season. No one who plays video games is it Xbox or not doesn’t know this game. 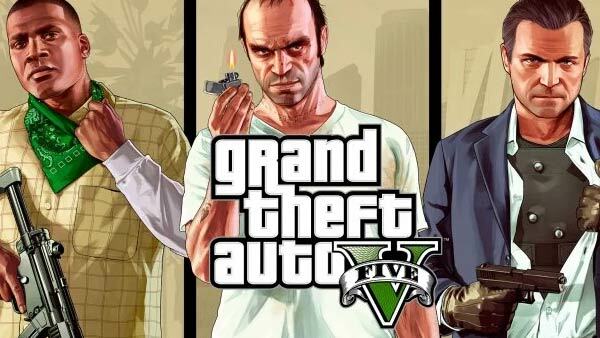 The most popular and widely played game of all times has come up with the new version with online heists feature and better graphics, thus making it another popular choice for people. This game also performed wonderfully this year with an increase in fan following due to incredible RPG and its effects. With new and exciting detective and hitman challenges, the side conquests are exciting. The expansions means that it can easily be the game which we will remember for years to come. Out of many exciting games and reruns coming out, these are the few who got most impressive reviews and interesting and ups when it comes to new challenges. The high-quality graphics and a real treat for the players, and something you wouldn’t want to miss out on. Sure, if you want to play a safe bet, you can always go for the likes of FIFA 19, but we are sure you are looking for a little bit more from your Xbox now. The wait is over - Just Cause 4, the fourth game in the Just Cause (@JustCause) series and the sequel to 2015''s Just Cause 3, is now available for Xbox One, PS4 and PC via Steam. Rico Rodriguez is the all-time action hero, and JUST CAUSE 4 mixes in everything fans love about action movies: Extreme stunts, over-the-top action, all presented with larger-than-life style and attitude. The “Rico Through The Eras” gallery showcases a collection of fun movie trailer-style videos and artwork inspired by classic action films of the 1960s, 70s, 80s, 90s, and 2000s. Set in the fictional South American world of Solis, JUST CAUSE 4 takes the series’ incredible destruction and unique physics to a whole new level with the introduction of tornadoes and other extreme weather events. JUST CAUSE 4 has four distinct biomes: Rainforest, Grasslands, Alpine & Desert. With each biome offering its own individual, fully simulated weather event, players will have a truly unique experience as they traverse this deep, diverse world. JUST CAUSE 4 is available now on Xbox One, PlayStation 4 and PC. The standard edition is priced at $59.99 USD and features 32 achievements worth 1000 gamer score points. Follow the link to browse the complete list of JUST CAUSE 4 ACHIEVEMENTS. Stay tuned to XBOXONEHQ on Twitter, Google+, Facebook and YouTube for the latest Xbox One and Xbox One X news, upcoming games, release dates and more.